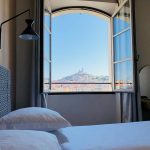 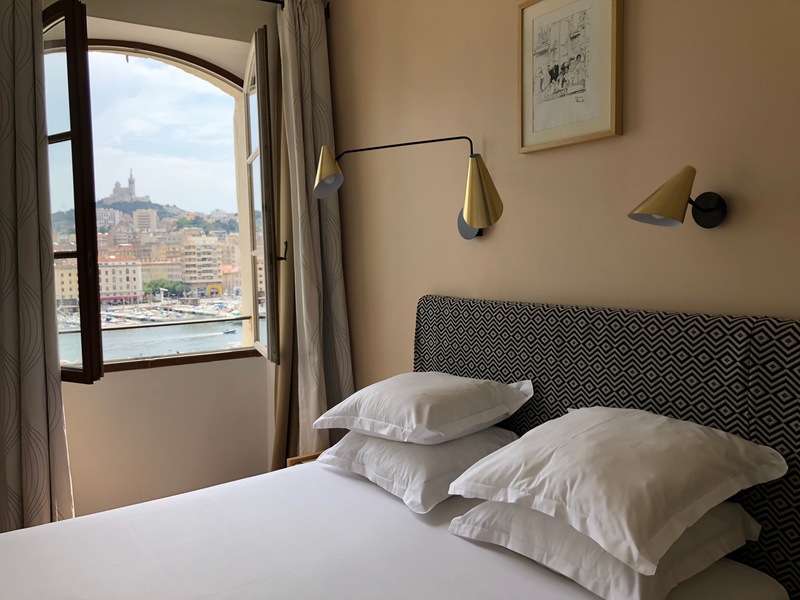 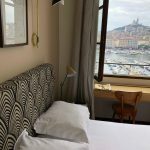 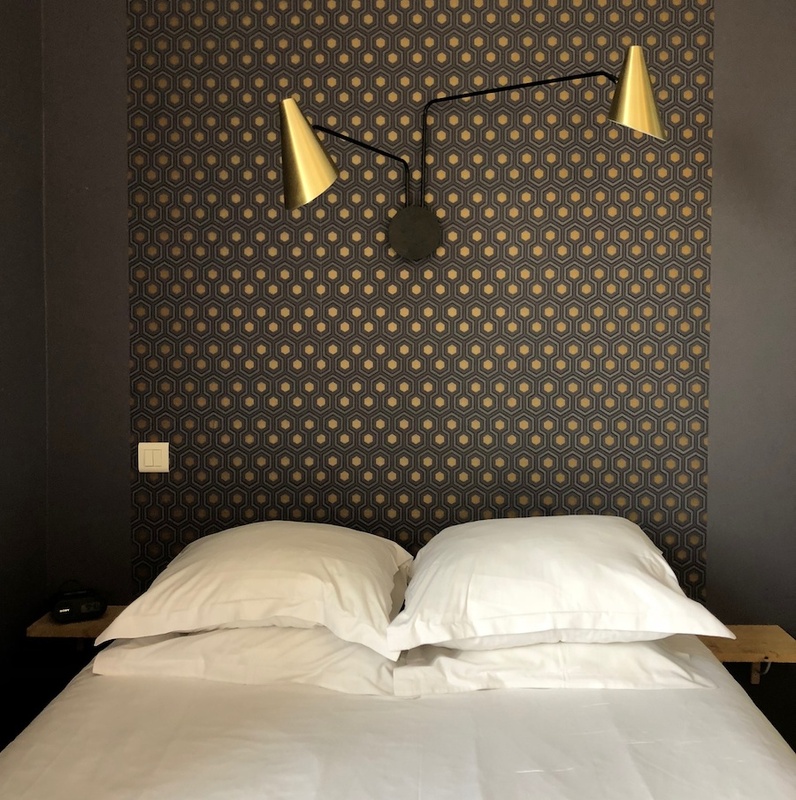 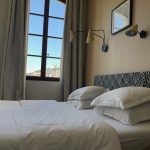 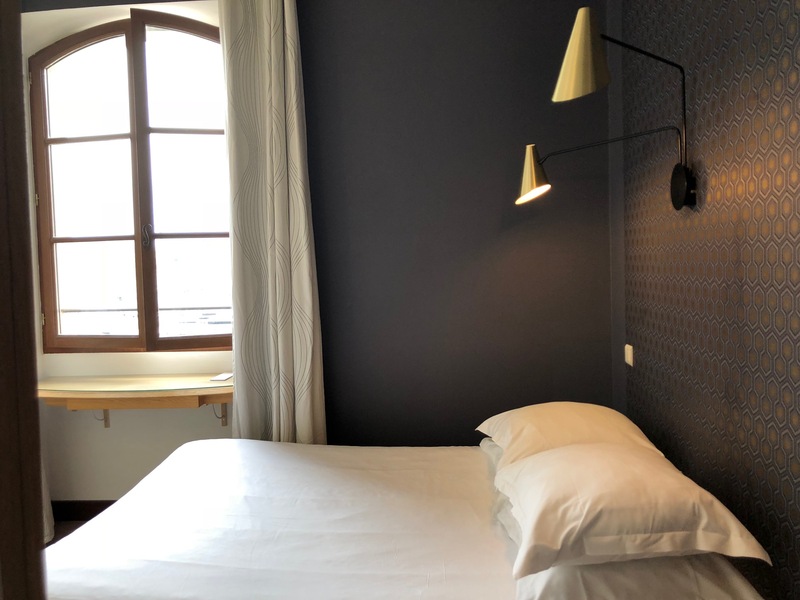 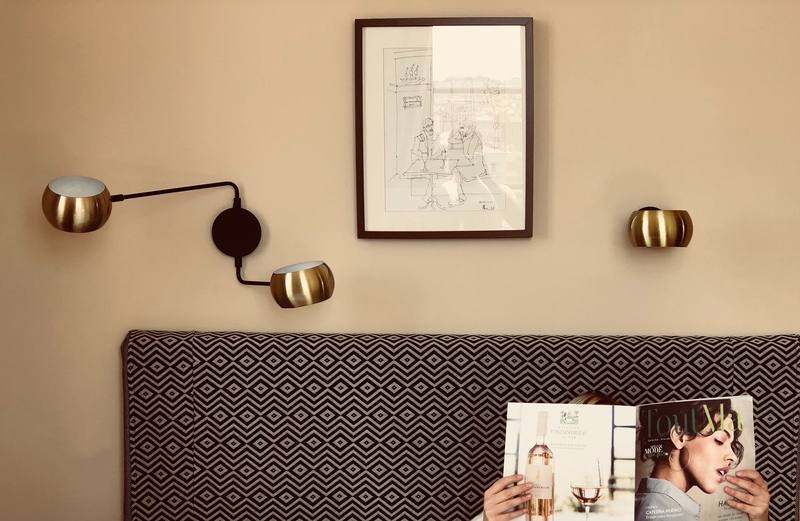 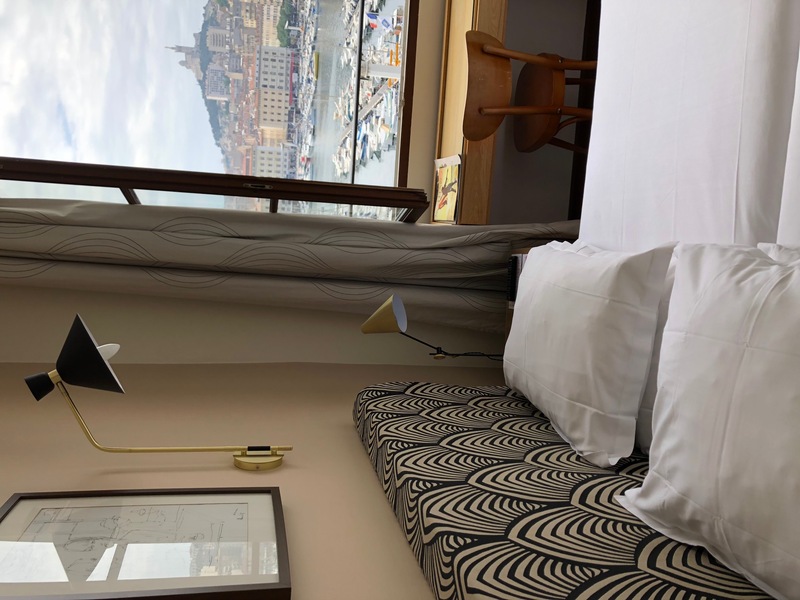 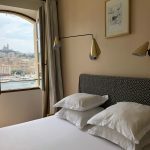 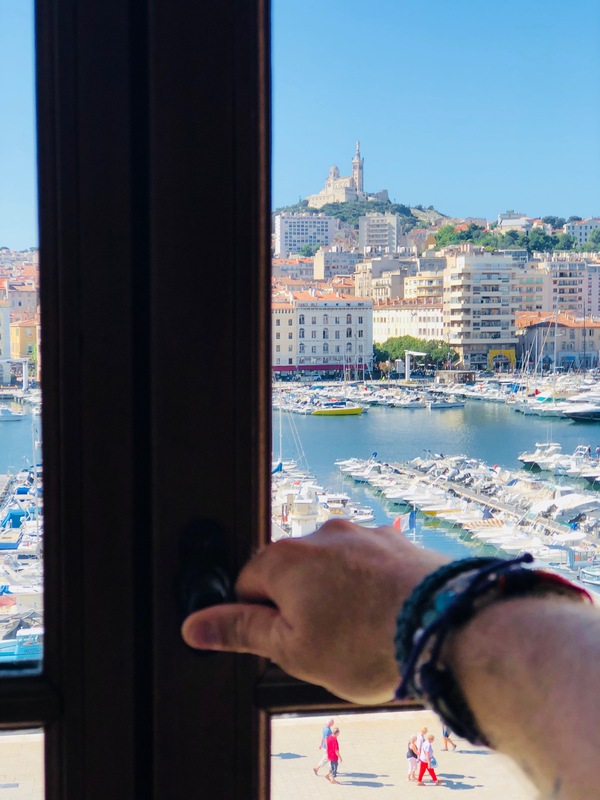 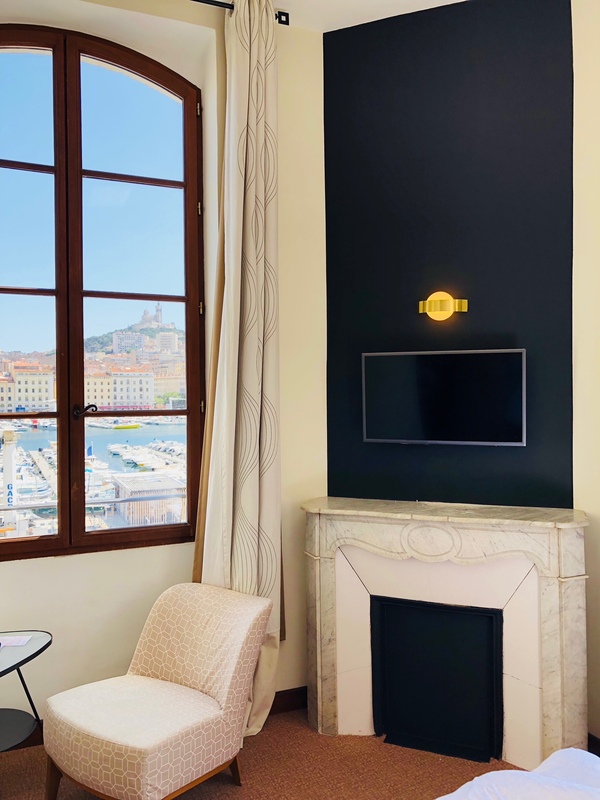 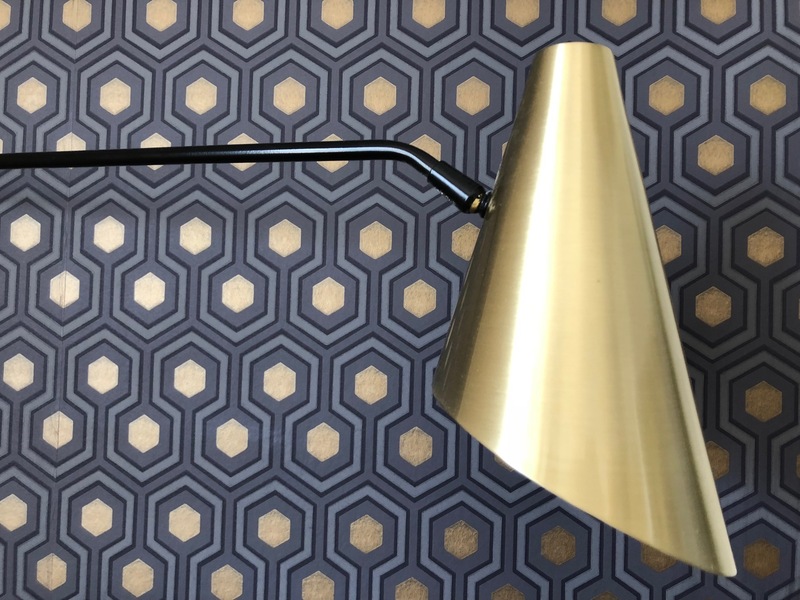 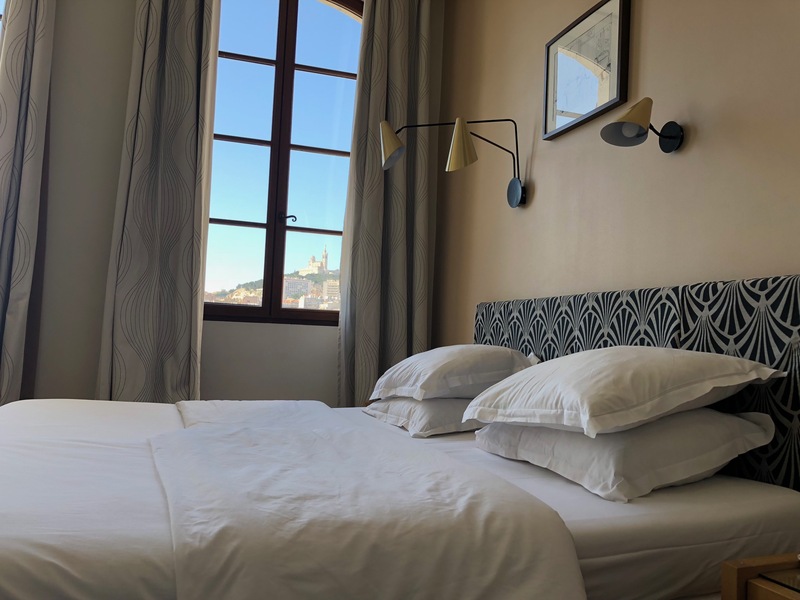 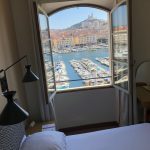 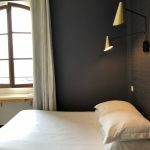 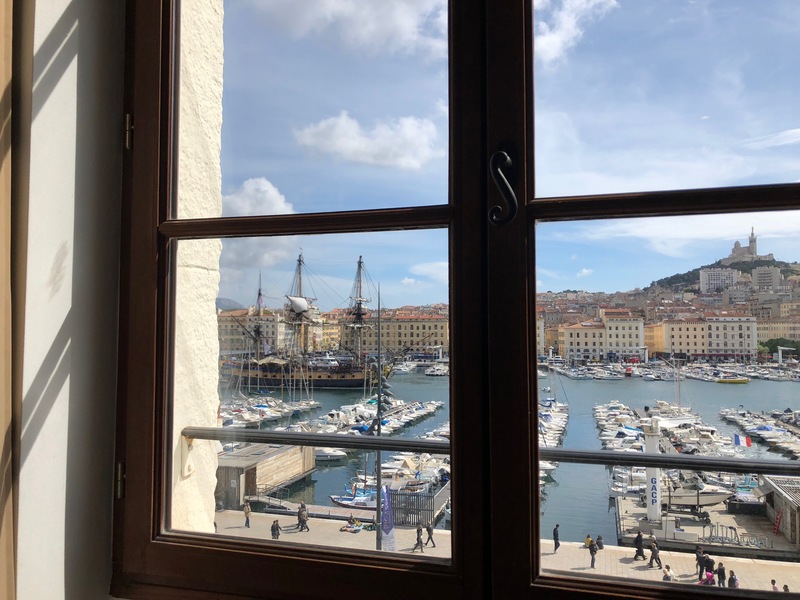 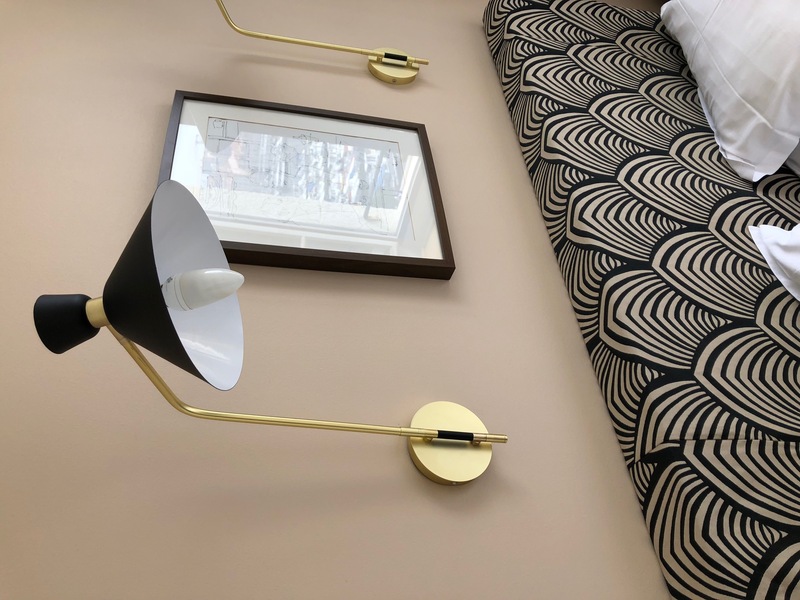 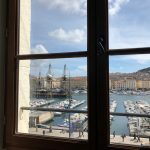 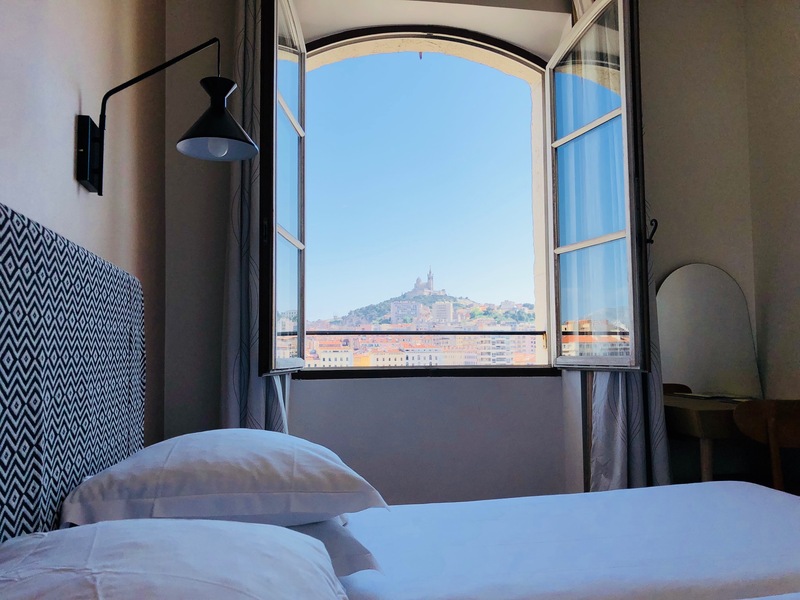 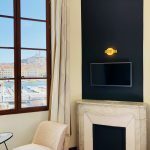 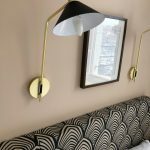 All rooms enjoy an exceptional view onto the Vieux Port, Notre Dame de la Garde and Fort Saint Jean. 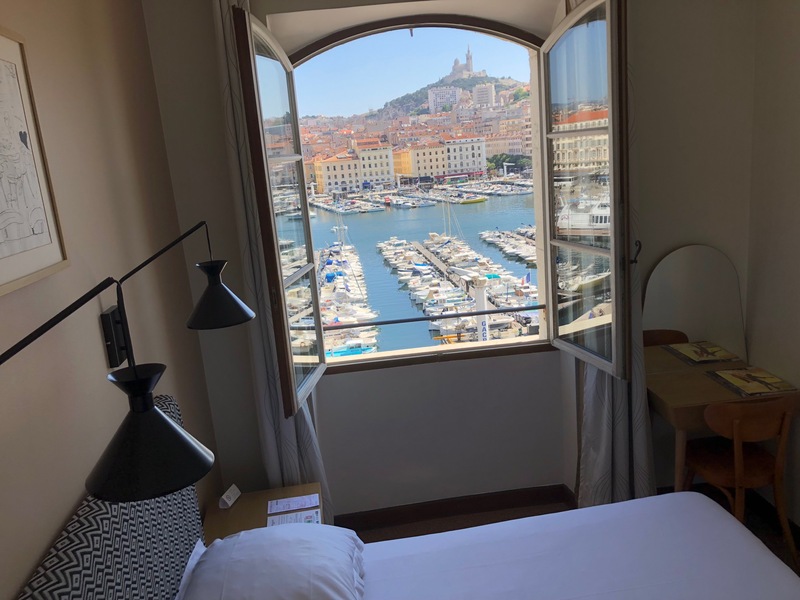 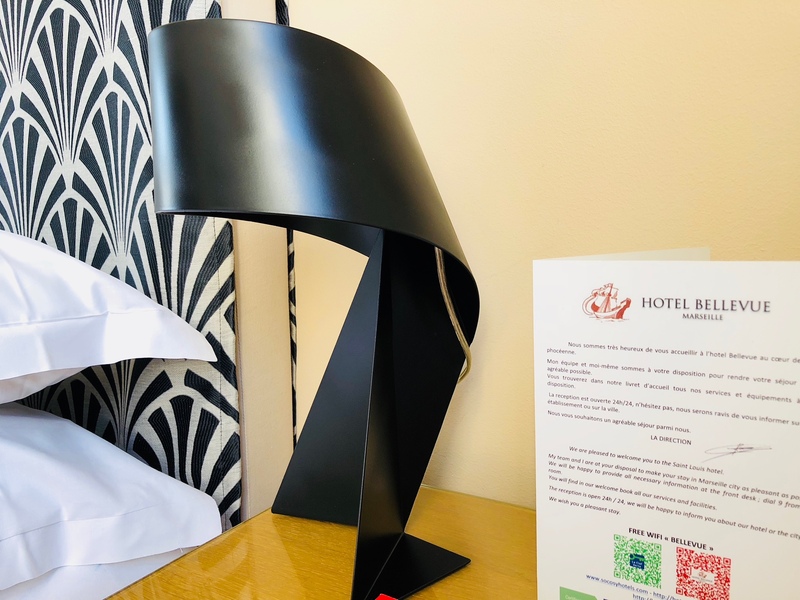 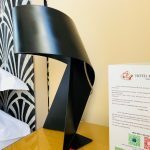 The team of Hotel Bellevue, welcomes you In Beautiful View(Sight) we prepared everything so that your nights are pleasant! 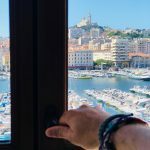 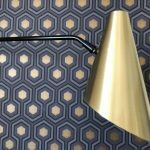 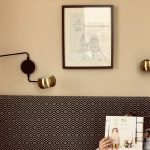 All the rooms have an exceptional view on the old harbor, Notre-Dame-de-la-Garde, Pharo and Fort Saint Jean.